Remet is proud to support the EICF’s 2017 workshop. The workshop will be held in Brno, Czech Republic, between 10th and 12th of May 2017. Remet will be exhibiting at the workshop, please visit us at booth E1. 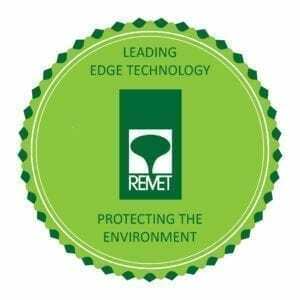 If you would like to arrange a meeting with one of our technical team please email: enquiries@remetuk.com, or contact you Remet representative.